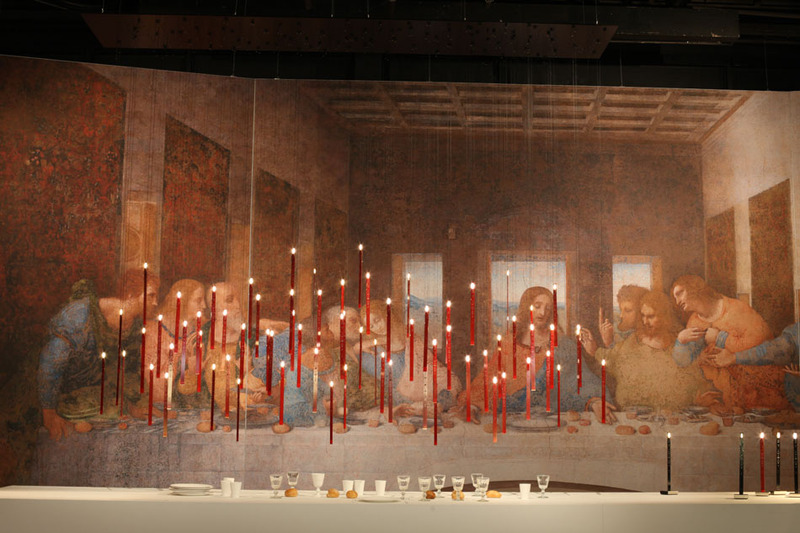 Candles in the Wind is a revolutionary new lighting concept, using modern LED technology to faithfully recreate the experience of light from the ancient past – the simple yet infinitely complex candle flame. 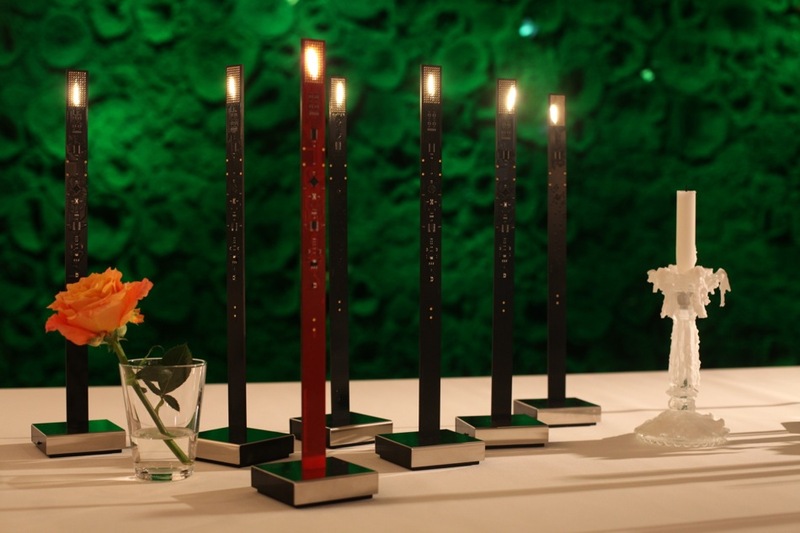 The design is pure and minimal: a bare circuit board featuring the latest in micro-processor technology paired with 256 high quality LEDs per candle is all it takes to evoke the natural flow and flicker. 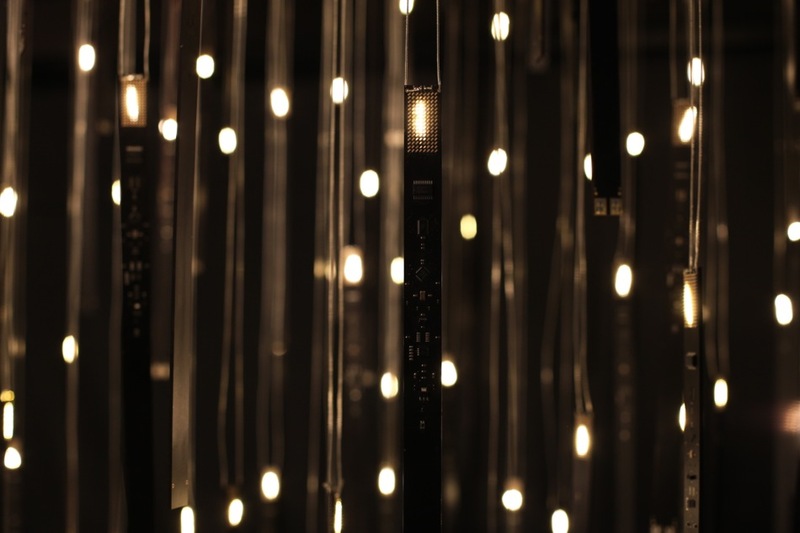 When seen from a short distance, the light is indistinguishable from the real thing, thanks to a perfect match of the light colour of the LEDs. Closer inspection reveals the low resolution charm of the digital display. 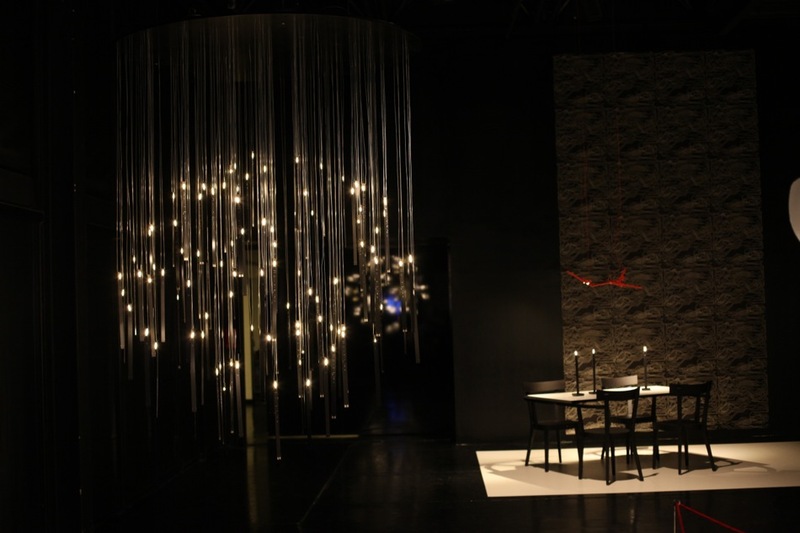 The concept was introduced to the public during Ingo Maurer’s 2012 Milan show and received a fantastic response. 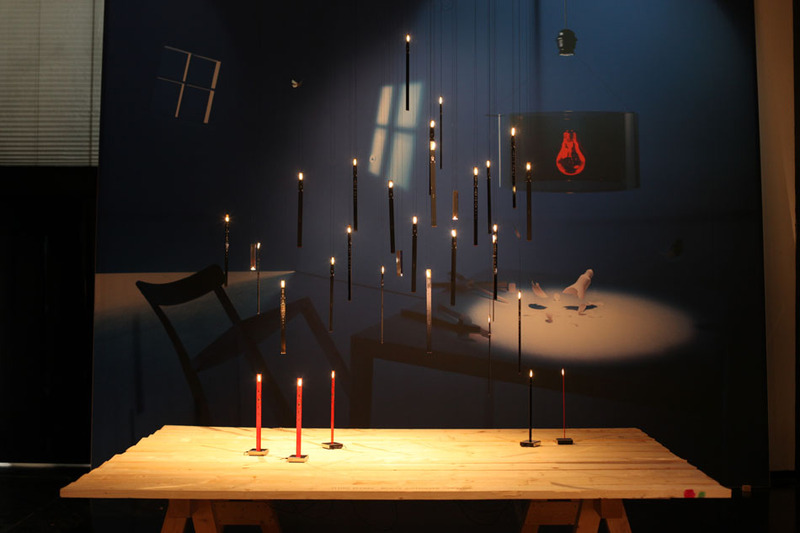 The LED display shows video footage from a real candle; a smart random algorithm makes sure the sequence of movements never repeats to recreate the natural behaviour faithfully. 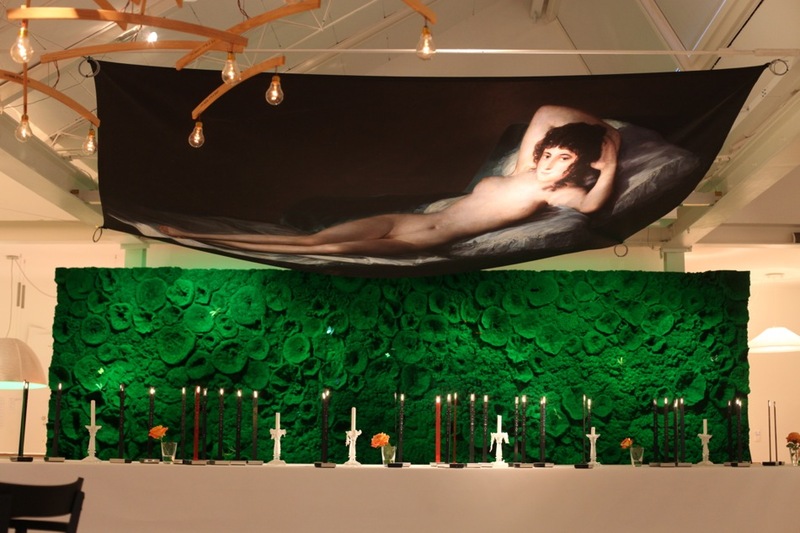 The single version of the candle was introduced under the name “My New Flame” in November 2012 with launch events at Ingo Maurer’s showrooms in Munich and New York. 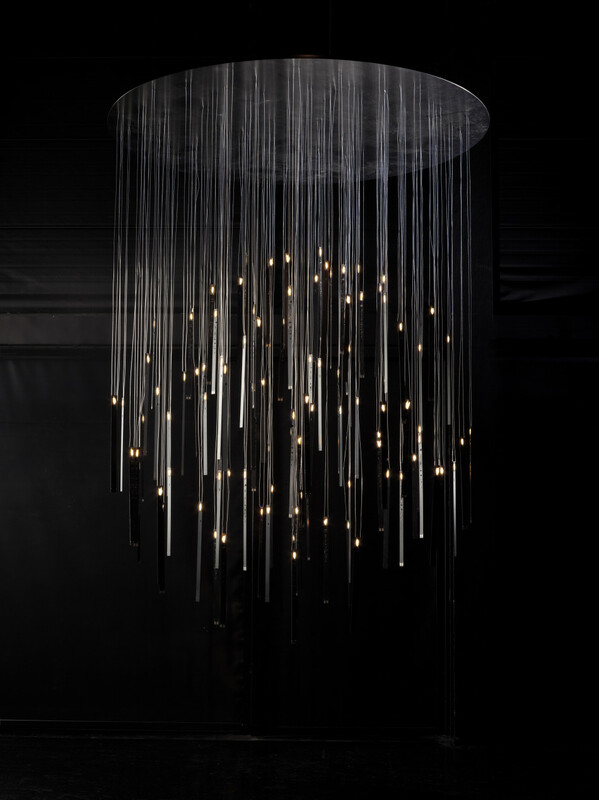 It is now available through Ingo Maurer’s dealer network. This entry was posted on Tuesday, May 1st, 2012 at 9:18 pm. 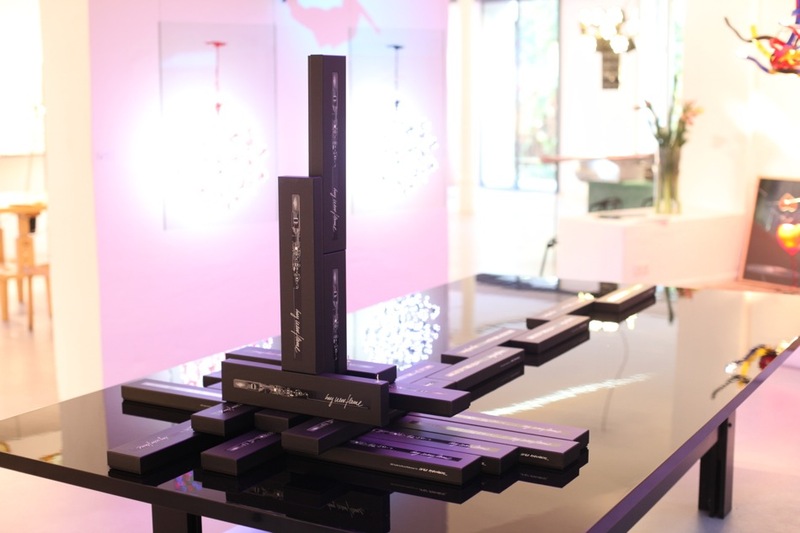 It is filed under ALL PROJECTS, LIGHT DESIGN, PRODUCT DESIGN, VIDEO. You can follow any responses to this entry through the RSS 2.0 feed.